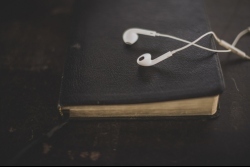 Click here for the latest from our sermon audio library. Click here to find the answer to life's ultimate question. 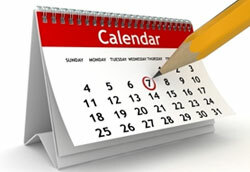 Check the church calendar for our schedule and information on current events. 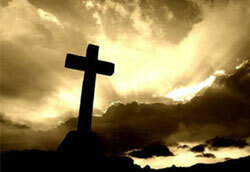 to edify Christians, and to evangelize the world.